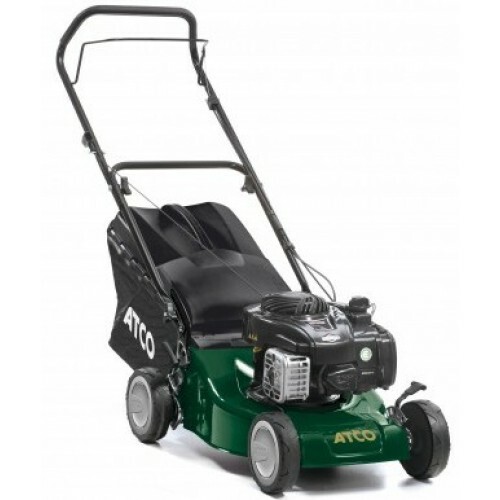 The Atco Quattro 16 model is powered by a 140cc Briggs & Stratton 4-stroke OHV engine, has pressed steel cutter decks with a 16"/41cm cutting width and offers great value for money - without compromising the renown Atco quality and finish. 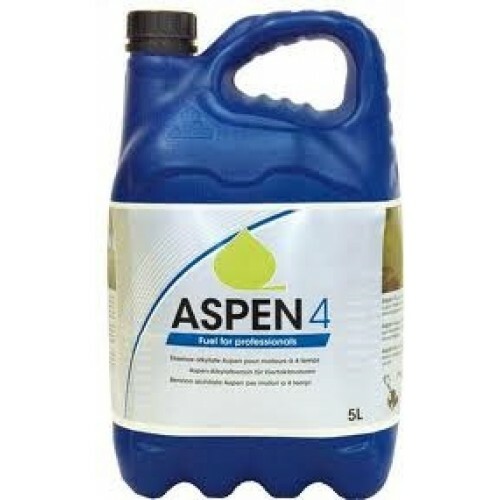 A 60 litre grass collector and 5 heights of cut from 25mm to 80mm make this mower ideal for longer grass on small to medium sized lawns up to 20m x 20m in size. Your choice lies between the propulsion method; manual on the Quattro 16 or to make cutting your grass even easier the Quattro 16 S is power driven. optional mulching plug is also available enabling you to mulch the grass, saving time, money and effort.